To review all the new changes to the RFPs, go to Environmental Education (EE) Grant Solicitation Notice and then click on Summary of Amendments to the 2018 EE Local Grants RFP. This is the time of year to apply for the many funding opportunities in environmental education which become available throughout the USA. Here are some recent ones of which I have been notified. 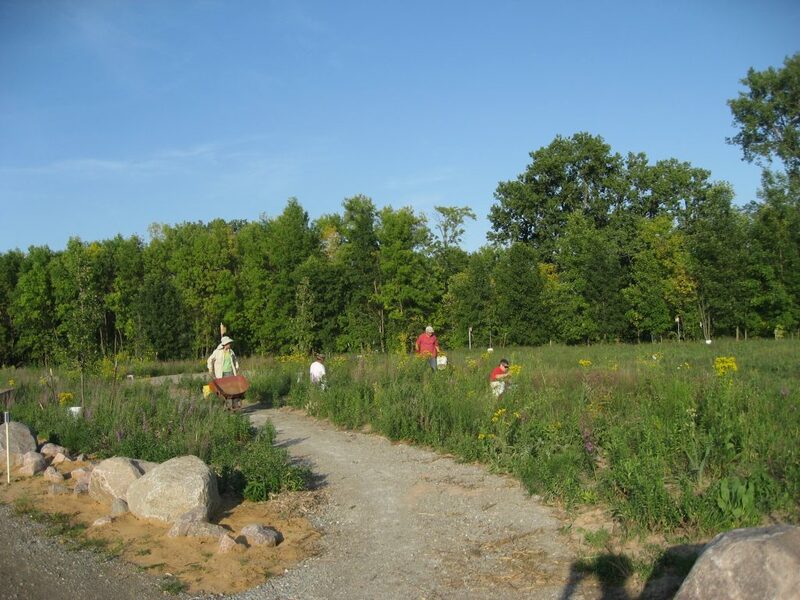 The new Go Outside Fund (GO Fund) provides grants for projects that connect students and teachers in Wisconsin with outdoor learning experiences. Funding helps cover the costs of field supplies, transportation, substitute teachers, or assistance from resource professionals and educators. 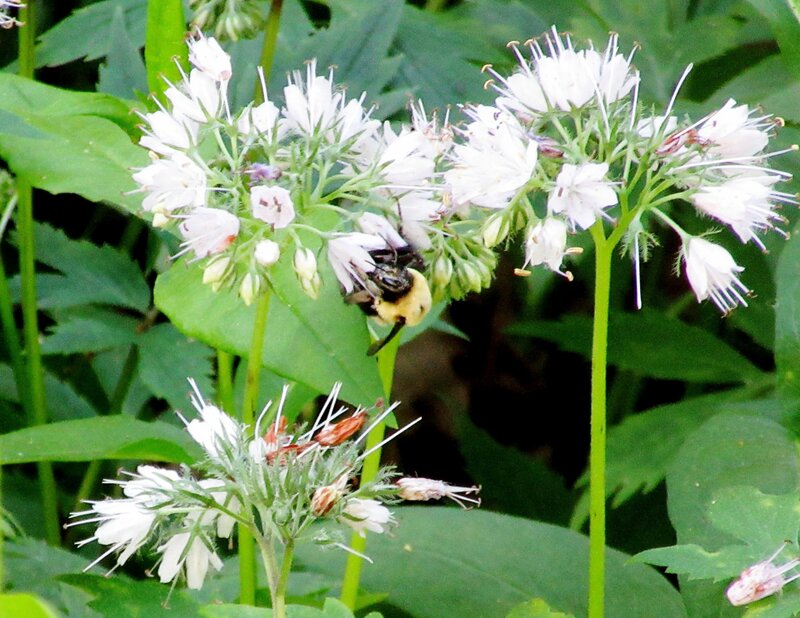 For a limited time, the Go Outside Fund has additional funding available for schoolyard butterfly gardens and school forests. Applications are due March 31, 2018. The WILD Center is considered public land because Knowles-Nelson Stewardship Funds were used toward the purchase of the land. Here volunteers were working on the meditation garden during the early days of the development of the meditation garden. Public lands are managed by public agencies but belong to and are enjoyed by everyone. These special places provide us with outdoor recreation, education and relaxation; volunteering is a way for the public to give something back. The beauty and importance of public lands inspire us all, and we hope to see you outdoors for this year’s National Public Lands Day on Saturday, September 30. Whether it’s volunteering for National Public Lands Day or throughout the year, check out some of the many ways to help support your public lands. The above was reprinted from U.S. Department of the Interior.